The market for hard maple hasn&apos;t shown much improvement, which is good news for buyers. "Hard maple sales are soft compared to three years ago," says Steve Gebhart, owner of Steve&apos;s Hardwoods, a retailer and wholesaler in Bucyrus, Ohio. 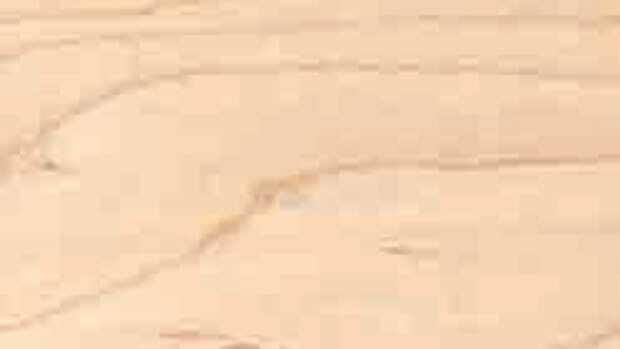 "The hard maple market is driven by kitchen cabinet and flooring manufacturers and their business is down considerably," says Keith Stephens, president of Woodworkers Source, a retailer and wholesaler with locations in Phoenix, Tempe and Tuscon, Ariz. "Consequently the wholesale price is down. Our cost for No. 1 and No. 2 white maple is down about 40 percent from two years ago. The retail price is down about 25 percent. 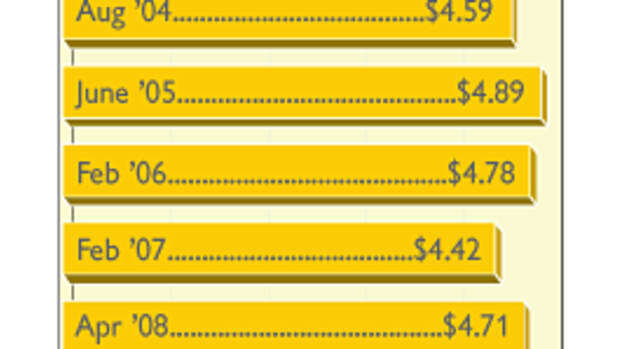 Our small quantity retail price for 4/4 S2S peaked at $7.99/bf. It is now $5.99/bf with frequent specials. "I have always been a fan of unselected maple as a good value for our customers. The variegated color is a nice addition to many projects and there is a substantial price difference. We use the term country maple, which retails for $3.99/bf and $2.99/bf for a minimum order of 100 bf. The wood business is funny. 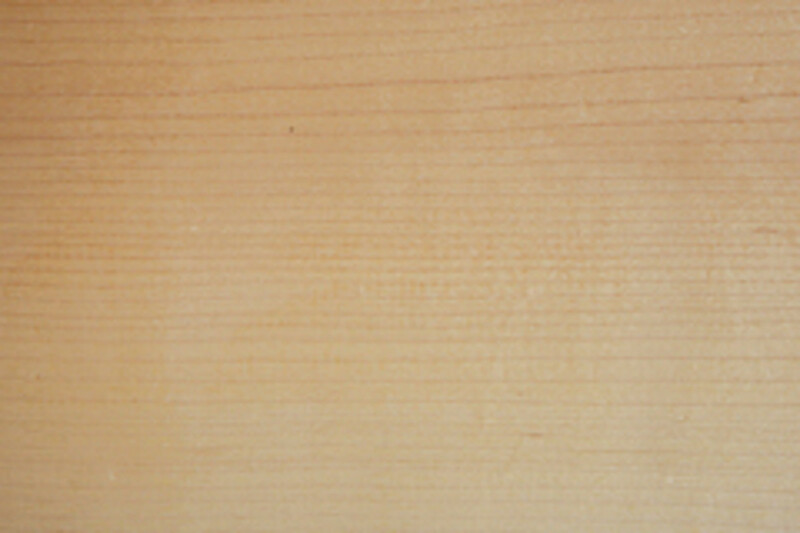 Country maple is discounted; calico hickory gets a premium. Maybe it is just the name. 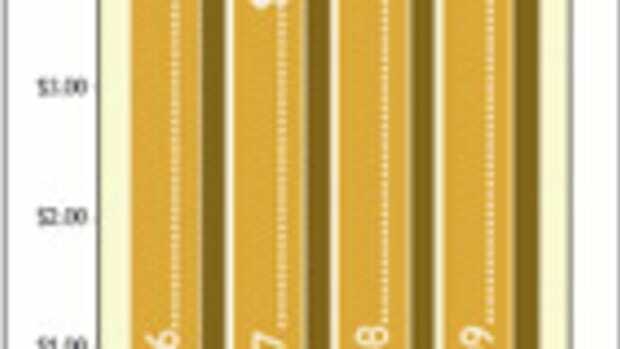 All of this points out how clearly the product must be specified before one can compare prices." Hard maple (Acer saccharum) is also known as sugar maple, rock maple, sweet maple and black maple. Hard maple is most prevalent in the Eastern United States, Canada and the Great Lakes and is the source for maple syrup. 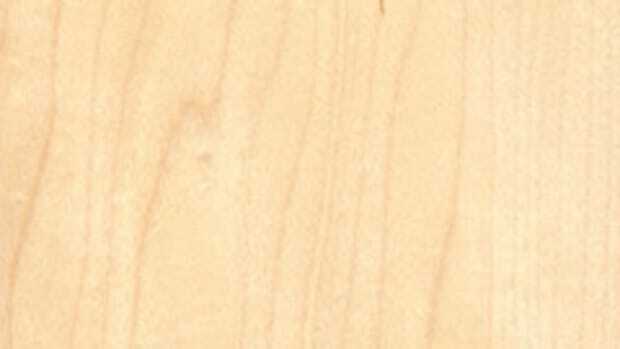 The heartwood of hard maple is a light reddish-brown to tan, while the sapwood is white to creamy-white. 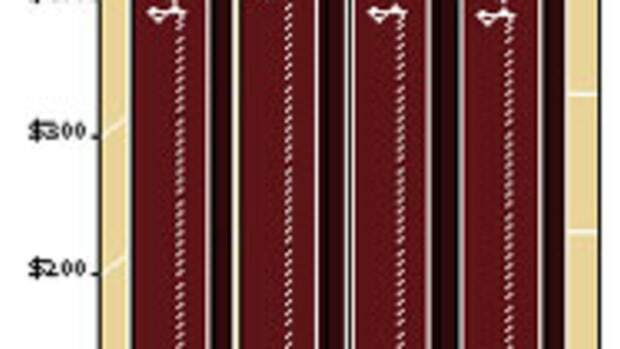 It is prevalent and readily available in thicknesses from 4/4 through 16/4. 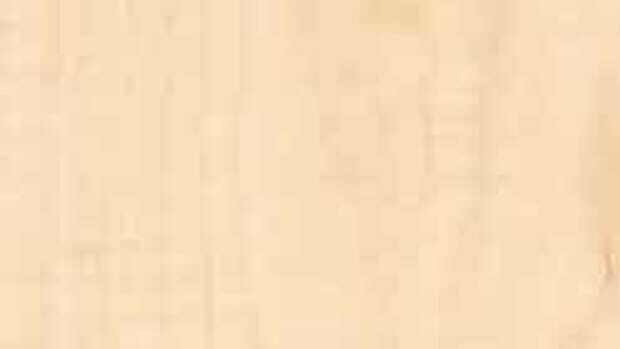 The wood is usually straight-grained and has a very fine and even texture. 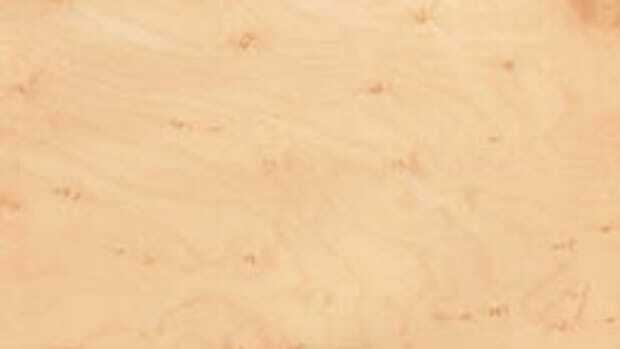 Bird&apos;s-eye maple is found in about one in 500 trees and features a whitish background with brownish dots at irregular intervals. The small swirls of grain direction have the appearance of a bird&apos;s eye. Other hard maple figured woods include curly, tiger, fiddleback, quilted and blistered. 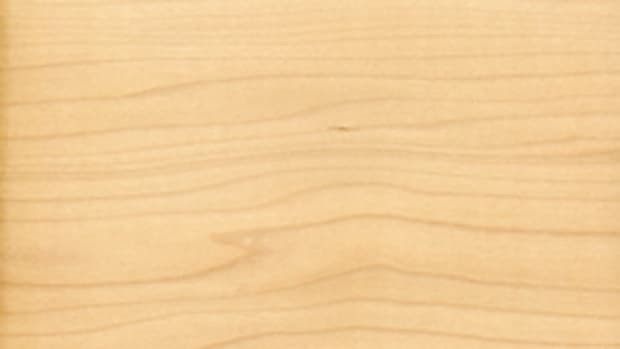 Hard maple is used primarily by cabinetmakers, furniture makers and contractors and in architectural millwork applications. It is also used in custom flooring and by hobbyists. With the downturn in the housing market, it has become more popular in the home improvement trade. "The market still seems to be declining in price," says Steve Wall, owner of Steve Wall Lumber Co., a retailer in Mayodan, N.C. "Our sales are decent. We move a lot for people doing workbenches, cabinet work and things like that. The supplies seem to be out there right now."